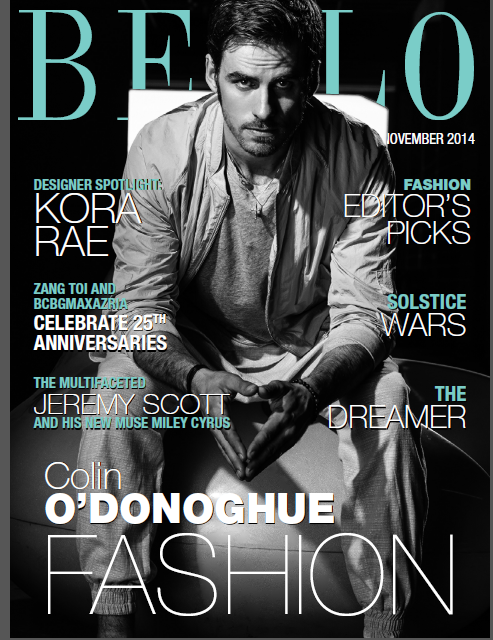 Exclusive Haute Chat with Jeremy Scott for the Nov Issue of BELLO MAG. The cover was Colin O’Donoghue from ABC’s Once Upon A Time. Subscribe via iTunes, Google Play or Amazon Kindle to download the latest issue.